The findings of a special security review into Prime Minister Justin Trudeau's much-maligned trip to India early this year will be released Monday. Copies of the classified report are in the hands of the Prime Minister's Office and Public Safety Minister Ralph Goodale. While a source told CBC News the PMO doesn't see the report as a major concern, another person with knowledge of the report's findings acknowledged that "it's not good." The sources spoke to CBC News on the condition of anonymity because they were not authorized to speak about it. The report — the first ever conducted by the National Security Committee of Parliamentarians — was ordered after CBC broke the news that a Canadian man convicted in a failed attempt to assassinate an Indian cabinet minister in 1986 had been invited to a formal event hosted by the Canadian High Commission in Delhi. 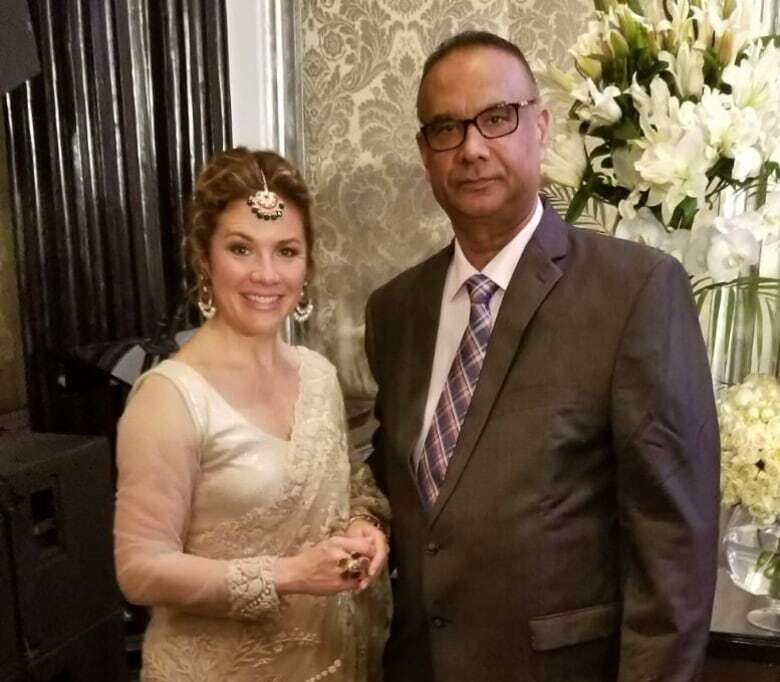 A photo of the man — Jaspal Atwal — posing with Sophie Gregoire Trudeau at a film industry event in Mumbai, was shared with media outlets at the time. Atwal was invited to the event by Liberal MP Randeep Sarai. His presence during the February visit raised questions about how he obtained a travel visa from the Indian government. It also prompted the prime minister's national security adviser at the time, Daniel Jean, to brief reporters covering the Trudeau trip on why Atwal was there. The newly constituted security committee, created to provide oversight of Canada's spy agencies, initiated its own investigation in early April. In a statement issued at the time, the committee said it would examine "specifically those allegations relating to foreign interference in Canadian political affairs, risks to the security of the prime minister and appropriate use of intelligence." An initial report was sent to Trudeau's office on May 31. Committee members held further discussions about the report, as permitted under the act that established the committee, and sent an updated version to the PMO in October. The committee said that classified report submitted in May contained 18 findings and six recommendations — but the legislation that created the committee leaves it up to the prime minister to decide how much of the report can be released publicly without damaging national security and international relations. CBC News asked the security committee how the report had been changed since May 31, and whether the PMO had ordered any information withheld. In an emailed response, the committee's director of operations, Sean Jorgensen, said the version to be publicly released would not contain any classified information. "As for the report itself, I can tell you that it contains findings and recommendations, but I'm not at liberty to discuss their content," he said. Still, the report is sure to rekindle debate over the value of the prime minister's India trip. 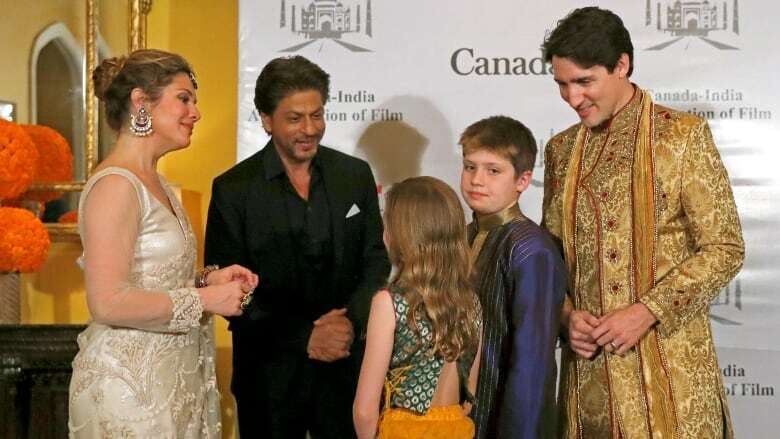 Trudeau was repeatedly criticized during the trip for wearing traditional Indian clothing to official functions. His efforts to convince the Indian government to lift tariffs on Canadian peas, beans and chick peas failed. But the security issues related to Atwal's attendance at two official events overshadowed all else. In an off-the-record briefing, Jean — the top security official in Trudeau's office at the time — suggested to reporters that rogue elements in the Indian intelligence community had leaked the news of Atwal's invitation. That triggered outrage in India and demands from opposition MPs in Canada that he explain himself before committee. Jean appeared before MPs in April, saying he spoke to reporters to counter what he described as a "coordinated misinformation" campaign. He denied reports that the RCMP and CSIS had warned the PMO of Atwal's invitation in advance and were ignored. Jean retired a month later.